As I browsing through Instagram I stumbled upon Kylie Jenner’s profile. With the birth of her daughter Stormi, the young mom has a noticeable glow and an even flattering figure. But what I can’t fail to notice is her signature big pout. Of course with the mere mention of big lips, we also remember that of Angelina Jolie’s, one of the most beautiful women in show business today. But does bigger lips really equate beautiful? Well according to today’s beauty standards it is a sure yes. 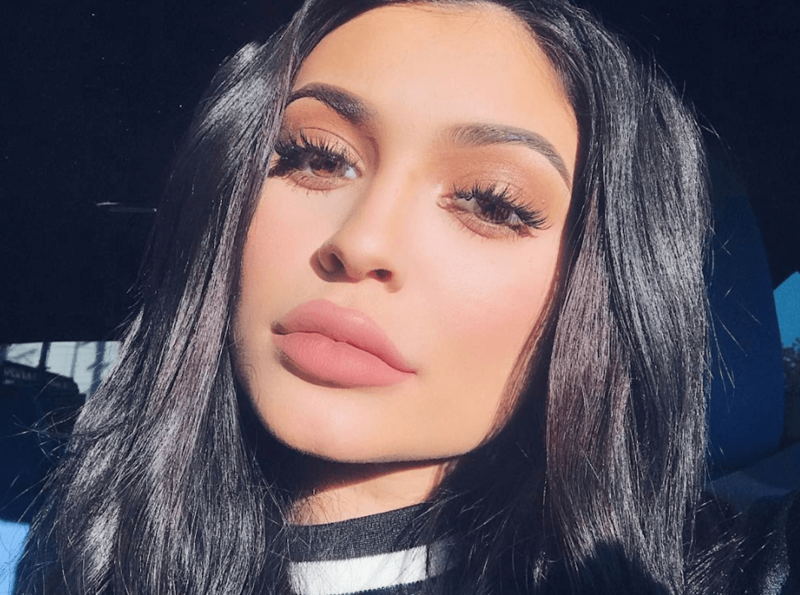 However many of us are really just afraid to have our lips filled with those extra fats and acids that might bring permanent damage to our lips. So what’s the alternative other than to religiously overline our lips every single morning? Lip contouring, of course! Brought to you by one of the world’s leading innovators of Permanent Makeup, Loraine Mikhail, has created a stunning alternative to lip fillers. Lip contouring brings in the same effect of lip fillers but without the harmful silicon injection. Balance uneven lips, correct lip color, and create a stunning lip ombré lip with Lip Contouring in the OPM clinic in Los Angeles. Mikhail has invented the first of its kind; organic plant-derived pigment for cosmetic tattoos. She has developed a wide range of colors to suit different skin types to be able to create the most personalized and natural look for lip contouring. The pigment used in this lip technique is one of the best in the market today as it has a much higher pigment load than any other ink available. As the pigment is applied to the skin, never worry about the color changing as it naturally heals inside of the skin resulting in a beautiful and refined look. Say hello to those natural and gorgeous well-contoured lips! Not every all of us women wants to undergo a treatment or procedure for full pouty and natural lips. That is why we present you with lip contouring, a great and natural solution for the restoration of natural and beautiful lips. Here at OPM, we design and contour your lips to fake the look of a fuller pout. Our artists are trained to master the art of applying permanent makeup as well as to know the science behind the craft. Lip contouring is definitely a thing, as OPM lip artists not only draws the typical lip liner like most cosmetic tattoo parlors, but they strategically line your lips to make it have a more natural yet very full look. The treatment is highly customizable of course thus you have the freedom to actually create and design your lips. They say that fashion fades and style is eternal, but guess what… so are full kissable lips! So stop envying Kylie Jenner, cease dreaming for that big Angelina Jolie pout and stop waking up earlier than you should to line your lips. Have your lips contoured at the OPM clinic. You are assured of only the best service and the most natural and organic inks to be applied to your beautiful face. New natural and full lips are just a call away at the OPM clinic!